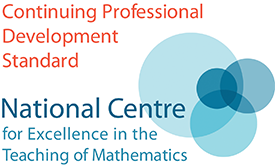 Experienced and newly qualified maths teachers and TAs, as well trainee teachers. 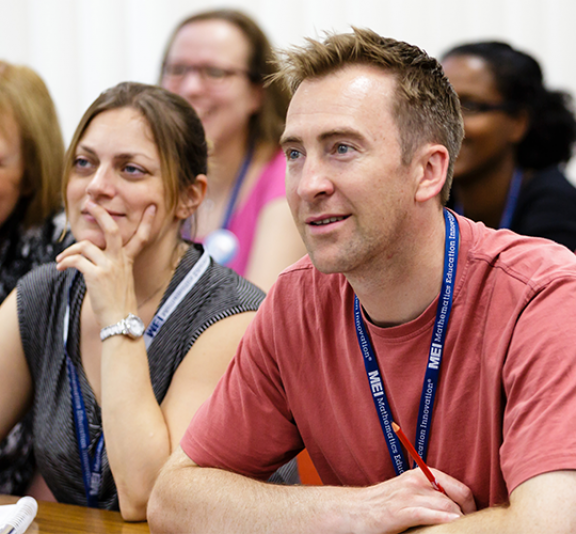 Maths speacilists and non-maths speacialists looking to enhance their own teaching practice. but you are not obliged to do so. St. Peter's Voluntary Academy is keen to open this event to schools in the area for the purpose of collaboration and sharing good practice. Schools are welcome to send more than one teacher to this event. Teaching professionals in state and independent schools.